Almost 60 percent of those in American evangelical churches believe that many religions can lead to eternal life. But if Jesus is to be trusted when he says that no one comes to the Father except through him, the church is failing in its mission. And it's not hard to guess why. An exclusive Jesus just isn't popular in our inclusive world. 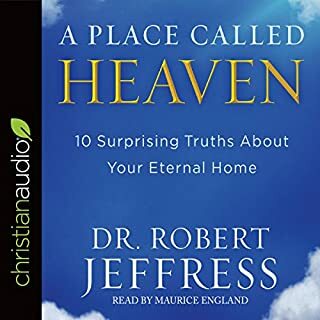 Dr. Robert Jeffress calls on Christians to recover the exclusive claims of the one they claim as Lord and Savior, not as a way to keep people out of heaven but as the only way to invite them in. 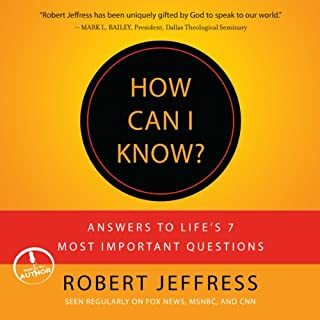 Dr. Robert Jeffress has an encouraging message for people looking for something more. 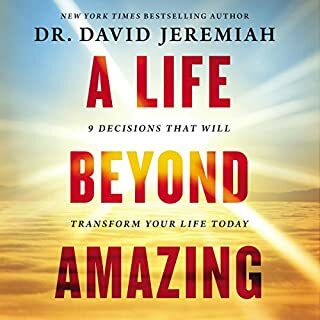 God not only wants us to enjoy an extraordinary life, he has provided a roadmap for doing so. 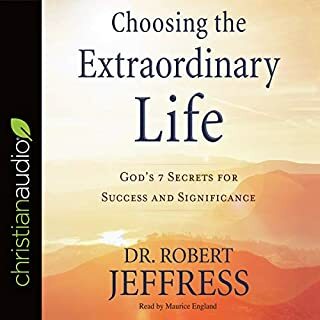 In this inspiring and motivating book, Dr. Jeffress reveals seven secrets from Elijah that result in a life marked by significance, satisfaction, and success, including discovering your unique purpose in life; waiting on God's timing; learning how to handle bad days; and more. It’s a timely message. Rarely in U.S. history have Christians been more discouraged and fearful about our country’s future. 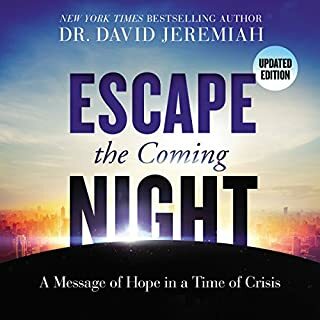 Now Dr. Jeffress points a way out of this malaise, calling believers to action—not to restore a fading empire’s glory, but to make an eternal impact on millions of eternal souls. 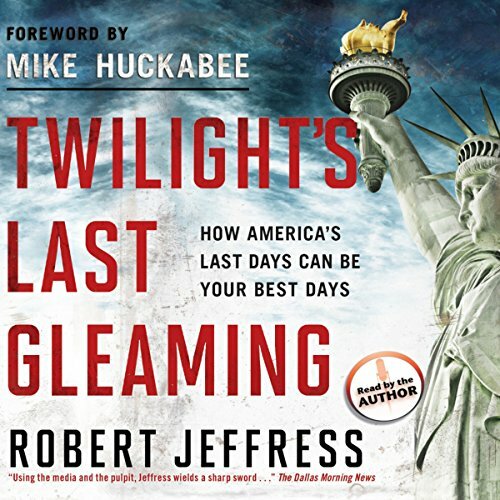 With a foreword by Governor Mike Huckabee, here is a bold roadmap to guide your attitudes and actions in these volatile last days. Just as up-to-date today as it was in 2012. 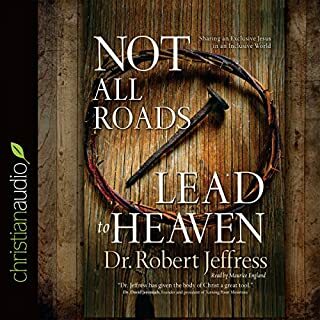 I would highly recommend this audiobook to anyone who is concerned about what the future holds for followers of Christ.